This morning DESIGN102 presented a Comms Exchange session as part of the Government Communication Service series of events. It centred around the importance of creative in communication and current trends in creative design. Phil Hobday kicked things off with some interesting facts, for instance, 90% of information transmitted to the brain is visual and tweets with pictures are 94% more likely to be re-tweeted. He also shared some best practice tips about getting the best creative for your campaign. This included agreeing a budget and schedule before the work is booked in. Phil also talked about two examples of recent DESIGN102 work – producing branding for the UK Space Agency’s ‘Principia Mission’ and working on DEFRA’s ‘5p carrier bag charge’ campaign. 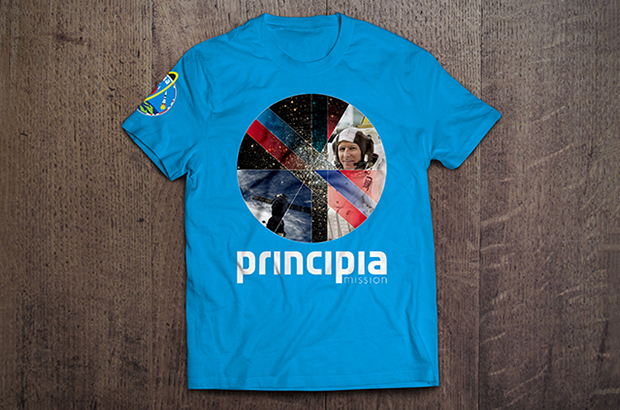 The UK Space Agency wanted engaging creative for the first official UK government backed astronaut to be sent to the International Space Station and I must say, the t-shirts look rather funky! 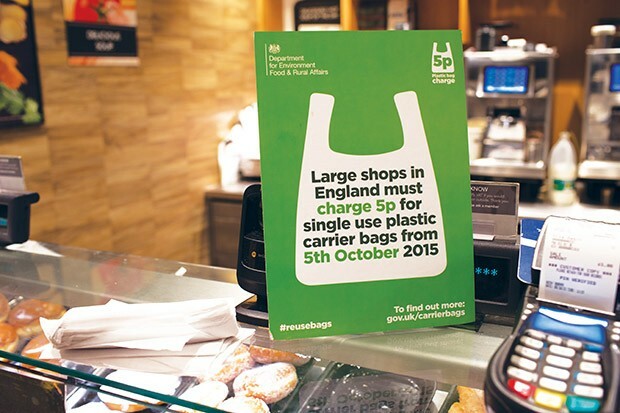 DEFRA wanted the 5p carrier bag campaign work to be simple, clear and direct and the design team have definitely delivered – and you may have seen their work if you shop in retailers like Waitrose or Greggs. Craig Wilson was next to take the floor to talk a bit about infographics. 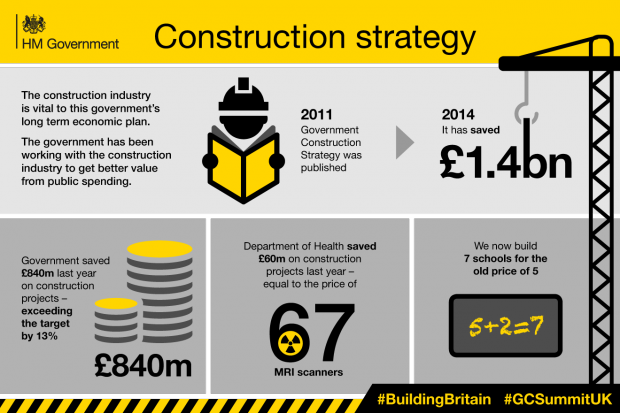 Did you know that the first infographic was created in 1626? Or that in 1812 there was an infographic to show the march to and subsequent retreat from Russia by Napoleon in 1812-13? Craig went on to explain that there are two routes for an infographic, story telling or data led. 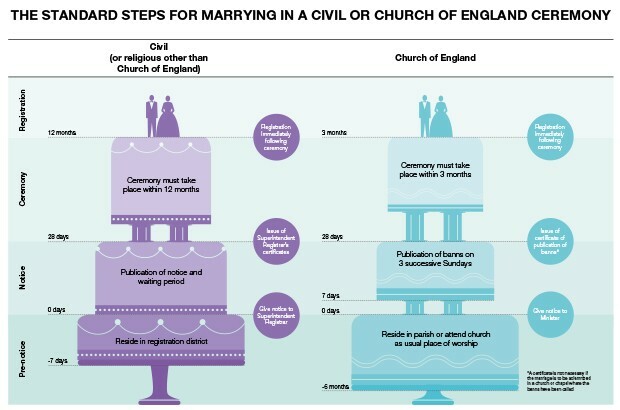 He showed a few examples to explain what he meant, the Law Commission Marriage infographic and an Environment Agency infographic about flooding on the Somerset Levels infographic. He also explained that you can use infographics to convey a message once or you can design them so that they can be broken down and trickled out on social media for an extended campaign. An example of this is HM Gov’s #BuildingBritain infographic which is designed in such a way that each fact can be taken out and used as a stand-alone infographic. Next to take the stage was Adam Brown who gave a very insightful talk on video and how to make it effective. The digital video landscape it very saturated with sites like Netflix, iPlayer and video bloggers - meaning that all video content needs to be very well thought out in order to get seen and heard through the din. Adam’s advice is to keep the videos short, as people have about a 10 second attention span; output them on as multiple channels; make the stories emotive; make sure the video is relevant and doesn’t offend; and making sure the data informs future work. There are a few methods to use in order to get a more emotive story; changing the camera angle, changing the lighting and giving it appropriate backing music. Lastly, we had Jon Gulbrandsen talking to us about animation. First thing to think about, as a client, is whether animation is the best route. Just because it is the new, fun thing doesn’t mean it is always the most effective way to convey your message. That said, it can be incredibly effective, and Jon then went on to explain some key elements to consider when producing an animation, such as transitions between frames and adding expressions to characters to make them more human. He also explained the best process for commissioning an animation project, which is arguably the most important aspect of the project. Agree a style, then get a storyboard signed off and then the animator will start work on the actual animation. Overall, I think the session went pretty well. We had plenty of questions and some really positive feedback from the audience.